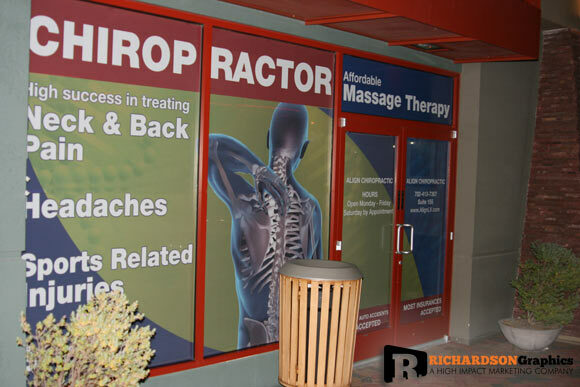 Here is one of our latest perforated window displays that we designed, printed and installed for a Chiropractic office in Las Vegas. 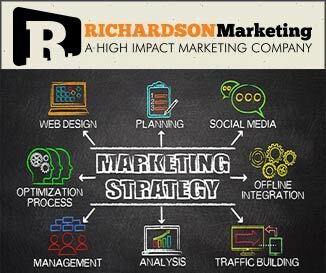 They were looking for a way to attract more business to their location, and their signage wasn’t helping them drive leads into their new office. Lucky for them, they had a huge opportunity that they had overlooked, their storefront windows. After consulting with the owner on the types of clients he was looking for, we designed a full-color window display that transformed their storefront into a 24/7 marketing powerhouse. 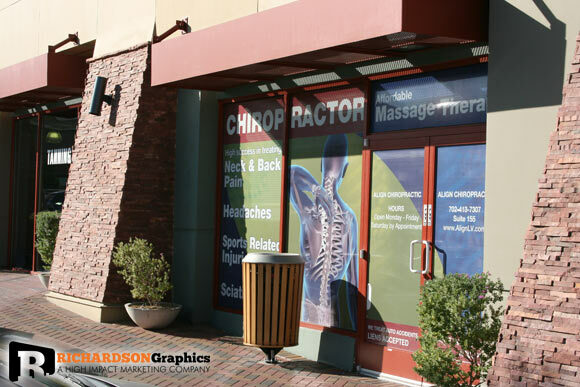 Now, their windows help inform the public to what they do and help market their chiropractic services to the tens of thousands of people who pass their storefront on a daily basis – potential customers who previously didn’t even realize there was a chiropractor in the area. 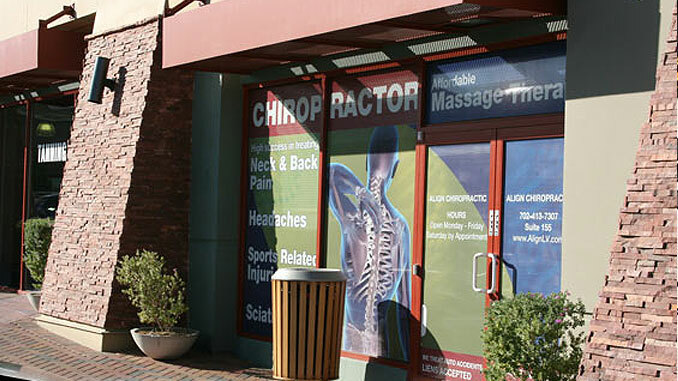 Do you have a Chiropractic Office that needs help attracting more customers? Call us at (702) 487-5270 to talk to one of our knowledgeable storefront signage specialists.